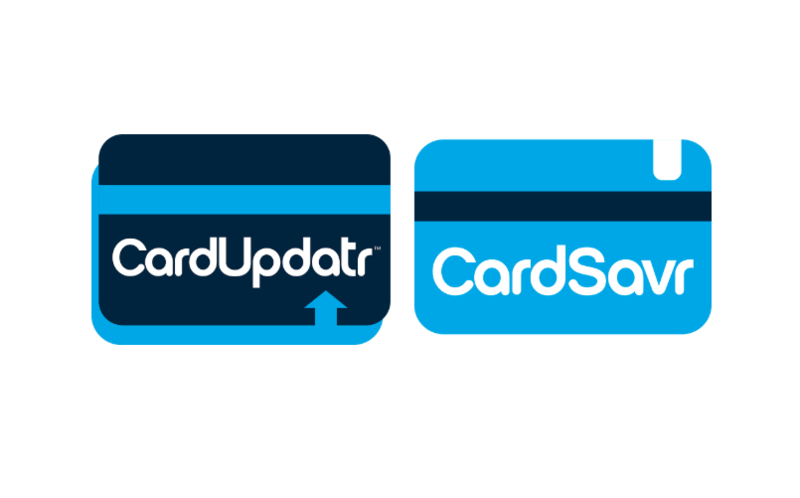 We unveiled our new CardSavr API at the end of February and we’re excited about its progress and the feedback we’re receiving! 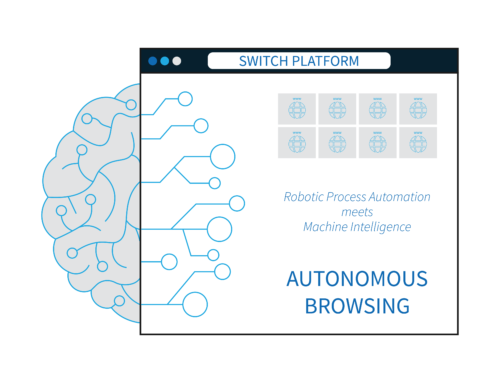 Following positive response from early adopters, strategic partner feedback, we recognized an opportunity to leverage Switch‘s core technology into the development of CardSavr. Our first-of-its-kind API empowers all card issuers with the ability to ensure new and reissued cards are placed into use on thousands of e-commerce sites immediately upon activation. CardSavr supports thousands of online merchants and by using anonymized crowdsourcing techniques paired with our machine learning engine, the number of supported merchant sites grows every day. The API assists e-commerce sites without any technical integration necessary by the merchants. 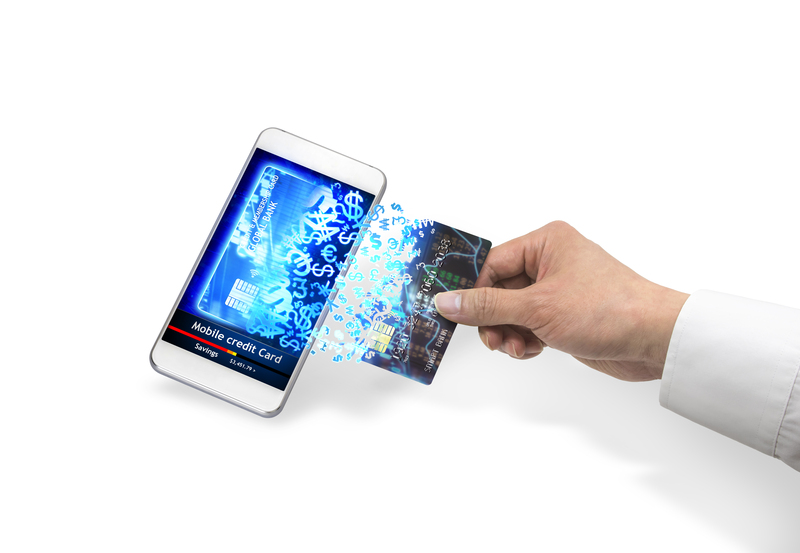 This results in a far greater reach for card updates than conventional methods currently in use by card networks. CardSavr enables card issuers to embed our card-updating technology into their existing web and mobile banking applications while maintaining 100% control over their branded user experience. 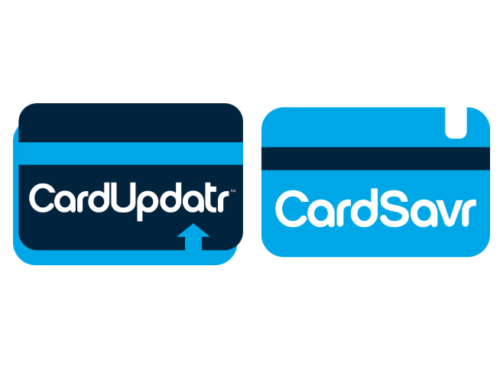 As a standard REST API, CardSavr enables issuers to embed our card-updating technology into their existing web and mobile banking application infrastructures. This is accomplished while the issuer maintains 100% control over their brand’s user experience. 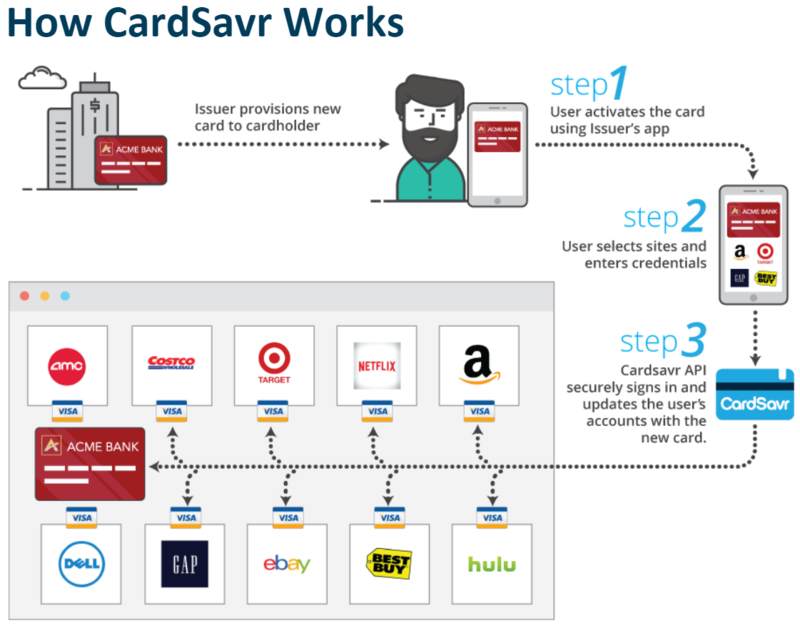 CardSavr utilizes advanced cryptography practices that exceed PCI requirements and banking standards for protecting credit card data for increased cardholder security. CardSavr is available to issuers today. 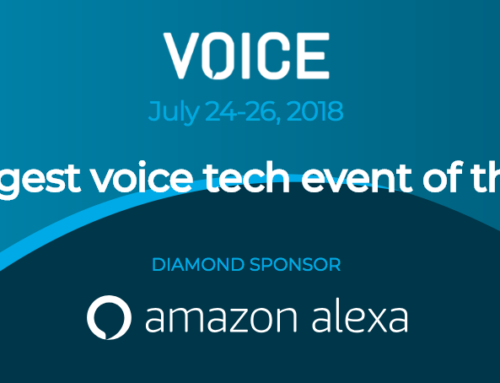 Learn more about our API at cardsavr.com!